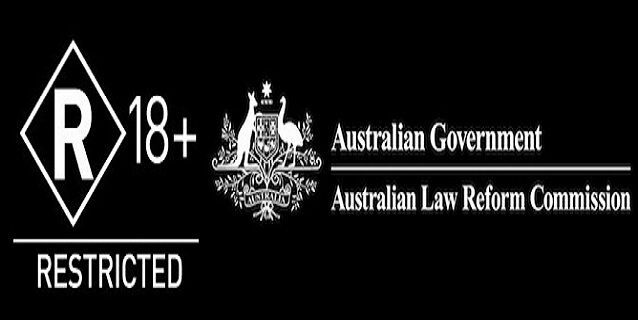 The R18+ videogame rating has finally been formally ratified as the appropriate legislation passed in Federal Parliament. The rating permits adults-only games to be released in Australia; in the past, games could only receive an M15+ rating or be banned. According to Home Affairs Minister Jason Claire, "These are important reforms over 10 years in the making. The R18+ category will inform consumers, parents and retailers about which games are not suitable for minors to play and will prevent minors from purchasing unsuitable material. The reforms also mean that adults are able to choose what games they play within the bounds of the law." The other benefit of the R18+ rating for videogames is that it will allow the Australian ratings board to classify all media to a single set of criteria. All that is left is for each of the state and territory attorney-generals to pass their own complementary legislation to ensure that R18+ computer games are appropriately regulated, with the national classification to activate on the 1st January, 2013.